Below is a list of our most Frequently Asked Questions. We hope you find them helpful. If you need further information please contact us. Escape rooms are an alternative form of entertainment; like a live action game.  Real-life room escape games are a type of adventure game where groups of people are trapped in a room and have to use items from around the room to solve a series of puzzles, find clues, and escape the room within a set time limit. Thousands of people have experienced Escape Rooms worldwide. At Hour Escape Rooms we offer an experience truly unique in Peterborough, great fun and challenging. Like Crystal Maze in the 90’s, our rooms will provide an interactive experience where you will race against time to escape the room by finding clues based on various scenarios to solve live puzzles within 60 minutes. Hour Escape Rooms is recommended for people in need of an hour of complete escapism. It is the perfect place to enjoy a whole new experience. This is certainly one attraction you should not miss in the city of Peterborough. We have designed the experience to appeal to different age groups and all backgrounds. Cost is £20 per person. A discount will be applied depending on the size of the group. Bookings can be made through our online booking system via the booking tab. For room 1 and room 2 a minimum group size of 2 players, to a maximum of 6 players, and for rooms 3 and 4 a minimum group size of 5, to a maximum of 10 players per room. Do we organise corporate team building and private events? Absolutely! Hour Escape Rooms experience is perfect for team building exercises and group fun and we pride ourselves on providing exceptional service to our customers. We are happy to accommodate different team events for corporate and private bookings (Birthdays, Stag/Hen Do’s, Children’s Parties etc). The Escape Room experience is for people of all ages, backgrounds and genders who love puzzles and interactive challenges. We recommend over 13 years of age can play. Please note that between the ages of 13 to 17 will need to be accompanied by an adult for the enjoyment of all. If you have children under the age of 13 then please contact us to arrange your session. We are open from 10:00am to 10:30pm, every day expect Wednesday’s. We recommend teams to arrive at least 15 minutes before the game starts for your briefing and introduction. There is nothing you need to bring. Everything you need will be supplied. We would recommend wearing comfortable clothing and shoes. No. Hour Escape Rooms is a mental game, not a physical game. It is full of hands-on puzzles and tactile challenges, but you’ll find you’ll have to use mental muscle and think your way out of this one. Which room should I play and what is the recommended number of players per team? Our rooms have different themes and difficulties we would recommend if you haven’t played before starting with the 3 star room. Our rooms are designed for a minimum of 2 people and depending on the room, a maximum of 10 players. Absolutely not! Hour Escape Rooms are designed to test your team and present a real challenge for you the players. Our game masters won’t help by default, but if you’re cutting it close, your team can choose to use our hint system for a nod in the right direction. If your time DOES run out, dooming you, you can ask very nicely and perhaps we’ll let you out. Not found your answer in our Frequently Asked Questions. If you need further information please contact us. To see available slots, please go to booking page and select room required. Want to take on a challenge? Come try out Hour Escape Rooms. Groups of friends/work colleagues/family are put into a themed room. The aim is to escape the room within 60 minutes through solving a series of puzzles and clue. We have 4 rooms in total including 2 identical rooms which are great for large bookings such as stag/hen do's and team building days. "Use the force Luke, let go...."
That's right - it's time to let go, kick back and travel to a galaxy far far away! Why not book right now and explore Tatooine using the very best of VR technology!